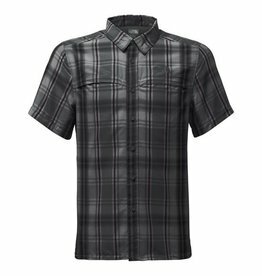 Keep cool in the woods or at work in the garden with this short-sleeve, button-down shirt that features strategic mesh venting and a secure zip pocket. 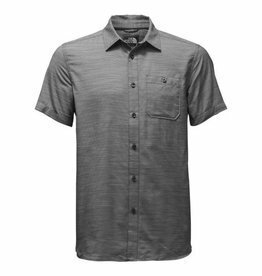 Travel to your next adventure destination comfortably in this lightweight button-down that features quick-drying FlashDry™ fabric and two roomy chest utility pockets to safeguard your passport while keeping it accessible. 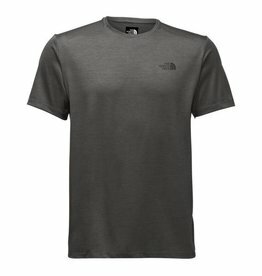 Perfect for day hikes and overnight treks, this versatile, lightweight short-sleeve tee offers next-to-skin comfort and protection from the elements.